Howard’s G500 was the 5000th photo I’ve posted on the LaLD Instagram. 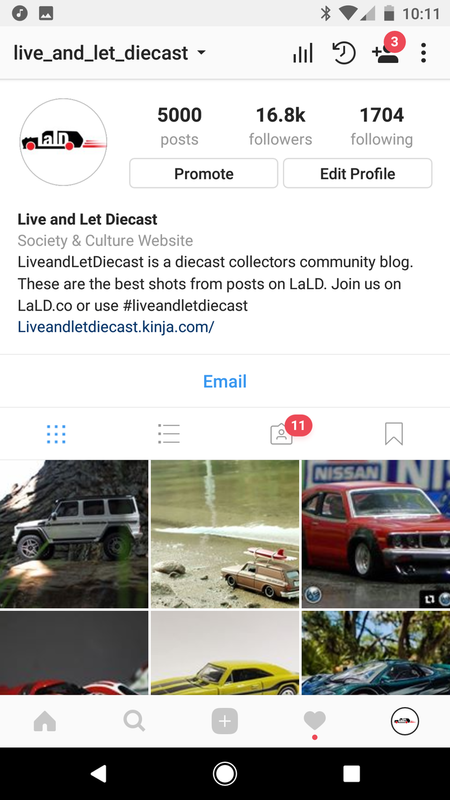 There’s also over 48,000 photos on IG tagged with our #liveandletdiecast tag. Think about that for a second. Pretty crazy to think of how much we’ve contributed to the diecast world from our little Kinda blog. Keep doing what you’re doing LaLD! Love being a part of this place. PS if anyone else out there looking to join just drop me a comment!